Backpacking has never been so fun and easy! 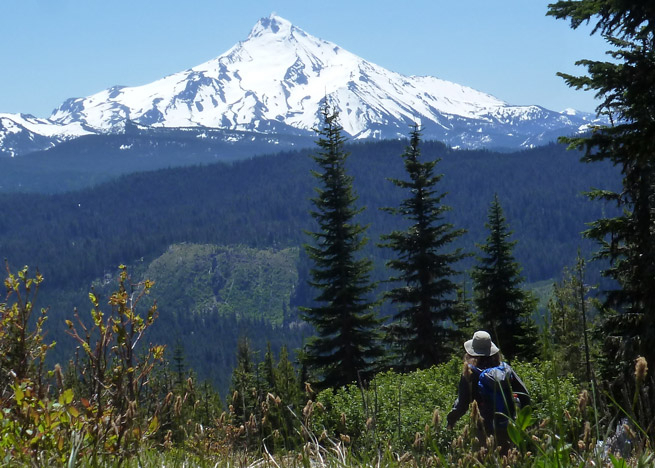 Hike through old growth Oregon forests and ramble along sub-alpine ridges in the scenic Mount Hood National Forest. Get the low-down from experienced Guide-Instructors on how to stay safe, warm and found while exploring back-country trails. Whether you are just getting into backpacking, want to rediscover the new pleasures of a forgotten pastime, or just want an easy hike along a new trail with local guides, this is the trip for you. Small group size allows for more personal attention from guides and a wilder experience. 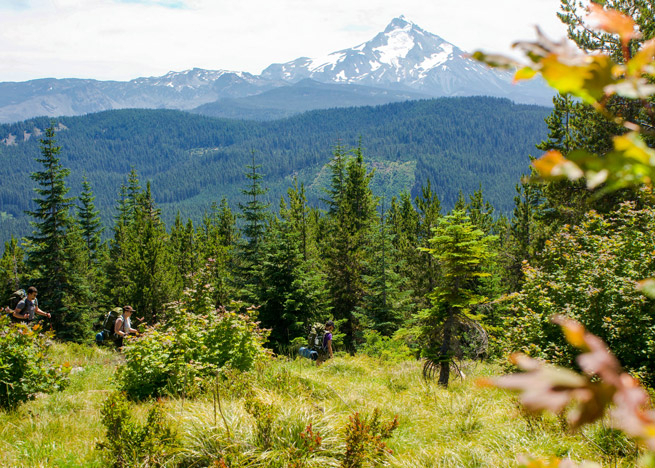 Take in the scenic wonders of the Cascade mountains while learning hands-on about the latest technologies and trends in backpacking equipment, safety and theory. We bring the gear, and you get to try it out in the field! 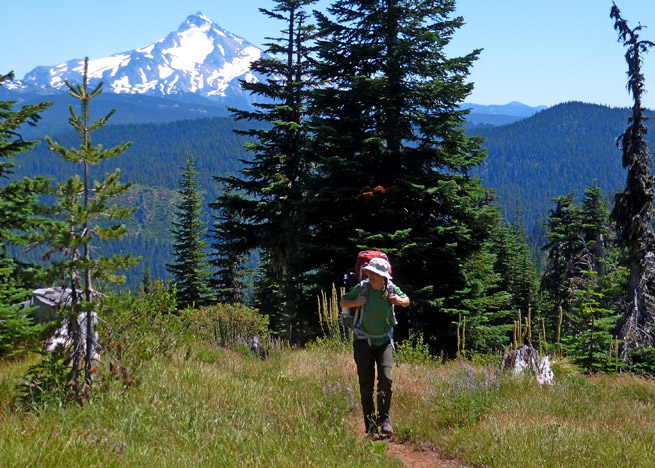 The Mt.Hood National Forest is an excellent destination for an introduction to backpacking. A short hike into the campsite makes learning how to camp easy in a beautiful backcountry setting. Hike less than two miles to a primitive campsite in the heart of Oregon's Cascade Mountains.